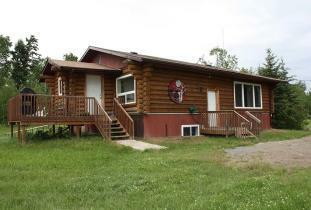 This 5 room double occupancy log cabin is located on the shore of Poplar River. Guests can enjoy the beauty of the natural outdoor environment by having the opportunity to sleep in a tipi located next to Sagatay Lodge. 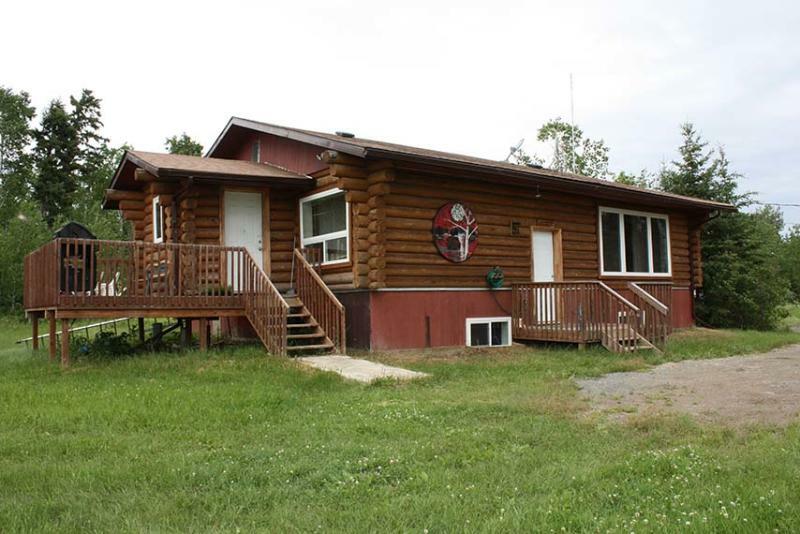 Traditional tipi teachings, storytelling and Ojibway language lessons, tipi and lodge accommodations with full services including satellite television and internet. Full meal preparation available. Community and boat tours available.